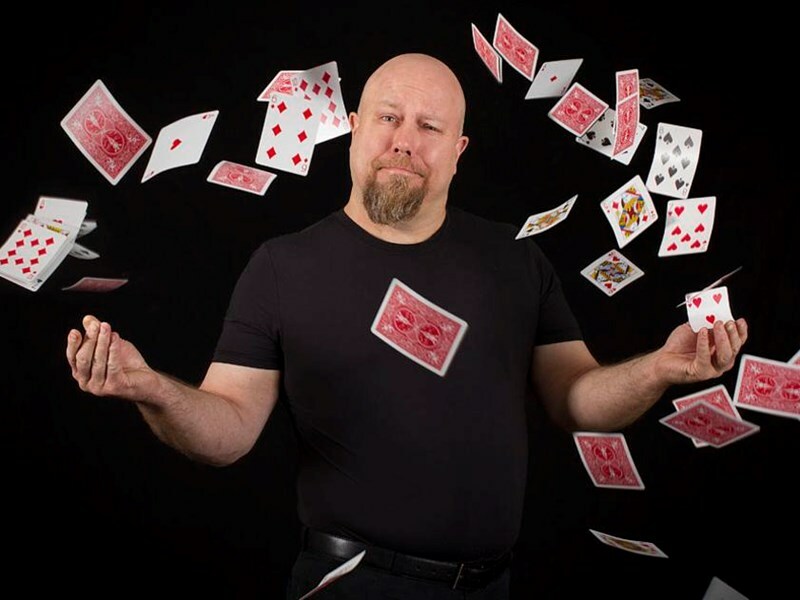 Tim Stolba stands out as one of the Midwest's premier magicians for over three decades! His high-energy show is fun and appropriate for all ages. Whether it is a town festival, company event, family celebration or a corporate trade show, Tim has something to offer. He can customize a show to make your event a hit.... for a small group of 20 ....or crowd of 1000! Because of Tim's experience, you can rest assured that his services will be professional, clean (no offensive material), quality entertainment. He is on-time, prepared and easy to work with. He travels with all of his equipment....all he needs from you is a place to perform! I hired Tim to perform at our corporate holiday party. He did an hour of up-close magic during happy hour and then a 45 minute performance after dinner. He was very engaging, funny and solicited a lot of employee participation. I would definitely hire him again! It was really good, clean fun! Very accommodating, friendly and professional! Love watching him perform! Thank you for the review Diane! I had a great time entertaining for your celebration! Excellent Professional Performer! Our event was a church celebration. Prior to the event he made personal contact so he knew our expectations and was prompt for our event. His equipment and sound system was professional and well maintained. He catered to our adult crowd as well as to all the youth in a very special way. He has a Five Star rating from Parish Family! Our experience with Tim was beyond our expectations. We have hired a magician in the past but Tim was very well catered to the audience of children and adults. He kept everyone entertained, laughing, and in awe of his tricks. Recommend him to anyone and we plan on having him back next year! His banter with our kids was perfect and kept the kids engaged, active, entertained and very interested in what he was doing. His illusions were very well done and varied. The thing that separates good magicians from average ones is the presentation, and Tim has got his presentation down to a science. 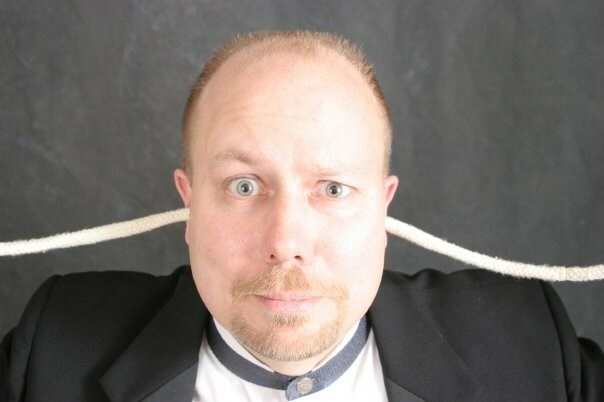 We would highly recommend him for kids and adults as he can entertain anyone. 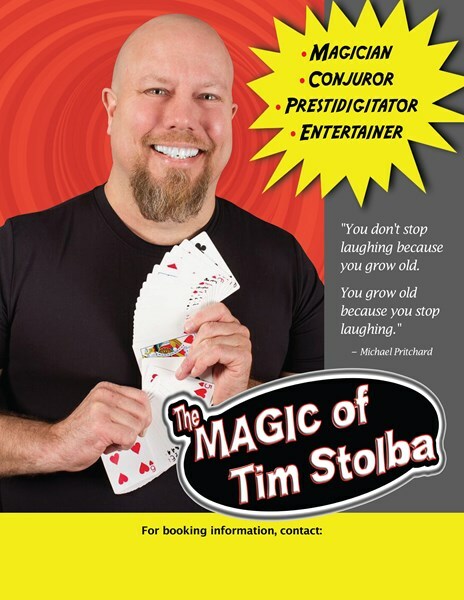 Please note The Magic of Tim Stolba will also travel to Hiawatha, Robins, Palo, Marion, Toddville, Fairfax, Atkins, Alburnett, Shellsburg, Ely, Walford, Center Point, Norway, Springville, Swisher, Newhall, Mount Vernon, Amana, Central City, Urbana, Lisbon, Solon, Walker, Watkins, Middle Amana, Troy Mills, Vinton, Viola, Coggon, Martelle.